By Brian Hoey. Apr 6, 2018. 9:00 AM. Born in St. Louis, Nobel Prize winner T.S. Eliot remains one of America’s most treasured literary exports. 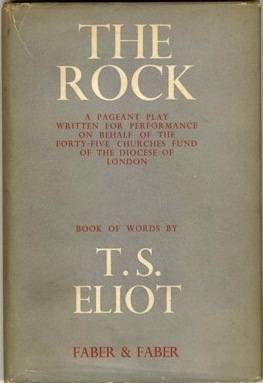 The poet who famously authored “The Waste Land” (1922), “Four Quartets” (1943), and “The Love Song of J. Alfred Prufrock” (1915) also tried to revive the verse-drama genre (most notably with 1934's The Rock) and was an astute literary critic, giving advice to young writers who hoped to carry on the poetic traditions that Eliot himself reshaped. Though his social reputation was one of stuffiness and formality (Virginia Woolf liked to refer to Eliot as wearing a “four piece suit” to dinner), he was actually an avid prankster, once setting off stink bombs in the lobby of a posh hotel—and this playful sensibility is alive in works that can often seem obscure and forbidding. This is not to say that his work, often inspired by his Anglican faith, doesn’t have an imposing moral seriousness to it. Perhaps Robert Frost said it best: “We are both poets and we both like to play. That's the similarity. The difference is this: I like to play euchre. 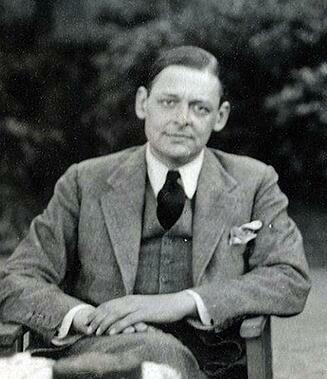 He likes to play Eucharist.” Here are some of Eliot’s most memorable quotes.